Chuck Heis, President, is currently serving his first term as a Trustee since 2016. He previously served as the Crosby Township Fiscal Officer for 8 years. As Trustee, he is overseeing the Fire Department and serving as President of Westjad Advisory Board. Jim Niehaus, Vice President, has served the residents of Crosby Township since 2005. He has lived in the township for over 45 years and takes pride in our beautiful community. Jim oversees the Maintenance Department. Chris Dole is currently serving serving in his third term, having been first elected in 2005. Chris continues to communicate with residents with the hope of maintaining our quality of life and promoting a sense of pride in our community. Chris oversees the Zoning Department and the Community Coordinator. The Township Trustee Meetings are held on the 2nd Monday of each month at 7:00 PM at the Crosby Township Senior/Community Center located at 8910 Willey Road, 45030. Call 738-1440 for more information. Streaming videos of recent meetings can be viewed by going to the Intercommunity Cable Regulatory Commision (ICRC) website (www.icrctv.net) and clicking the links to Our Community and then Crosby Township. The Crosby Township Recycling drop off located behind the Crosby Fire Station at 8139 Baughman Road has been suspended due to many factors. The last day to drop off any recycling before the bins will be removed is March 27. Couples dancing classes to learn basic dances for big band, rock and roll, country and contemporary are resuming. Call 738-1440 for more details. The Whitewater Shaker Village is the only one of four Ohio Shaker Villages retaining most of its original buildings in their original settings. The village is located in Crosby Township. Click HERE to go to the website. Come to the Health Fair and participate in the growing list of demonstrations and ways to participate! They include: Yoga/stretching, Free Health Resources, CPR Basics, First Aid/Choking/Stroke, Line Dancing, Walking the Track, Basketball, Acupuncture, Family Kickball Game, Massage Therapy, Social Dancing, Health with Honey, Volleyball, Blood Pressure Checks, A Senior Club Bake Sale, Lunch & maybe more! Every time you participate in an activity, you will receive a free door prize ticket…the more activities you attend, the greater your chances to win cash at 2pm drawing! Crosby is alive with healthy activities! It is the site for the 5K Fun Run at Miami Whitewater Park which is sponsored by Church on Fire Ministries. (to benefit families who need food during summer) The race is the same day, Saturday, April 27 and you can register at the Church on Fire Ministries’ website or register the morning of the race at the Park Harbor at 8am. Bring your race shirt to the Community Center after and receive a free door prize ticket for cash drawings. You and your family can also participate in some of the activities and receive extra free drawing tickets! 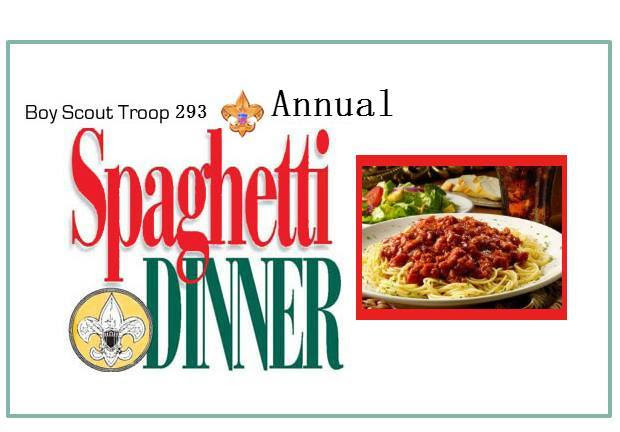 Boy Scout Troop 293 will hold their annual sphagetti dinner on April 6th from 4:00 - 7:30 PM at the Crosby Township Senior Center, 8910 Willey Road, harrison, Ohio 45030. The cost is $8.00 for adults, $5.00 for seniors and children, kids 3 and under are free. Cathy Deters, from Energy Alliances, reported that a great number of residents for the program will begin saving energy dollars as of the June meter reading dates. Dynegy has stated that of the 855 letters sent out 740 enrolled as customers with 115 opting out. Please keep in mind that if a new resident or someone moves to another location within the township, they are able to enroll. Opt out letters will be sent out about 6 months from now to capture some of the folks that expire with other suppliers. If you would like to enroll at this time, please contact Cathy Deters, Director of Sales, at 513-794-5555. Fire Chief Jason Davis is accepting applications for employment at the Crosby Fire Department. The applications are available at the Crosby Fire Department at 9139 Baughman Road in New Haven. You may also 513-738-1831 for more information. The Historical Society has updated their web page with lots of new information and pictures. The page is available under the RESOURCES tab on the home page or you can click HERE to go directly to their page. 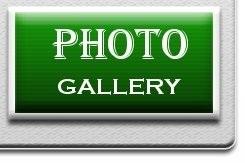 Come See Us On Facebook - Just go to "The Crosby Township Historical Society". Be sure to "LIKE" us.